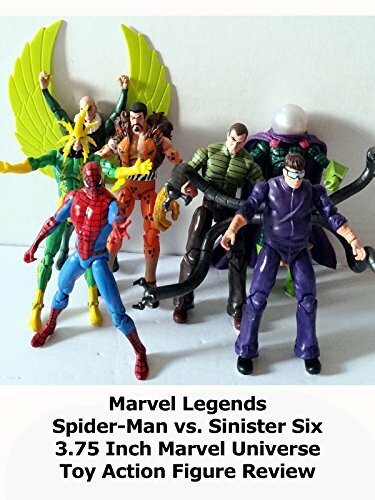 This is a review on the Amazon Exclusive Marvel Legends 3.75 Inch Spider-Man vs. Sinister Six box set. (Made by Hasbro and part of there formerly called Marvel universe scale.) This set is an Amazon Exclusive only item and it is fantastic. The Sinister Six are based on there early comic appearances and these versions are amazing. Highly recommended set for Spider-Man fans.